Wild Land is an unprecedented quest to document and preserve our planet’s last remaining wilderness. 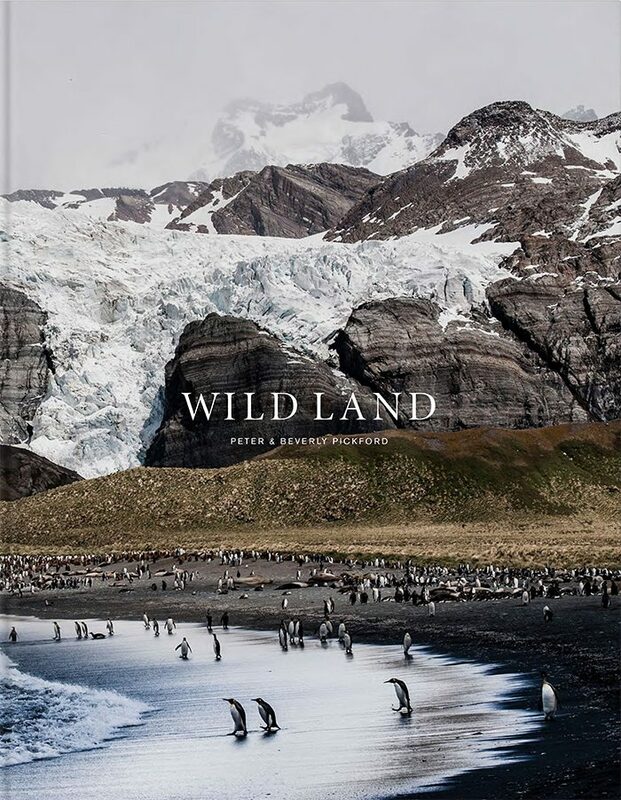 A grand volume of 400 pages, with more than 200 striking images, acclaimed photographers Peter and Beverly Pickford have created an epic, unparalleled portrait of some of the earth’s most untouched places. This is a wildlife book like no other, its images aching with what words struggle to describe.